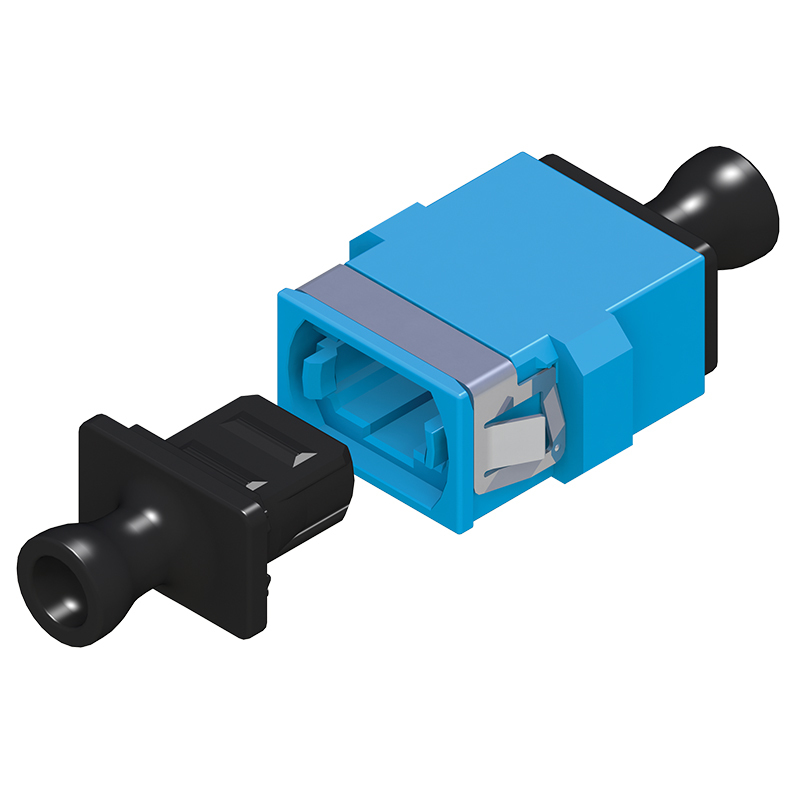 The Sanwa MPO Series adds the latest in MPO technology to our broad line of passive fiber optic components. Whether you need ferrules only, or an entire assembly in a 12-port model (24 and 48 port models coming soon), you can count on the quality and reliability of Sanwa MPO components. Sanwa manufactures all MPO components in-house. Sanwa’s advanced manufacturing systems incorporate the latest in injection molding technology, along with fully state-of-the-art assembly and test procedures. With Sanwa, you can count on reliable delivery, and the highest level of product quality. In addition, because there are no other manufacturers involved in the Sanwa MPO system, custom requirements can be more readily met. Available in standard screw-mount and short flange models (ideal for high-density packaging applications), Sanwa MPO Adapters come in cross key (full range of colors) and straight key versions (light gray).